To consumers and businesses alike, the Duracell battery company is synonymous with quality and reliability. That’s why Medic Batteries is proud to offer a wide variety of Duracell batteries—9 Volt, AA, AAA, C, D, 123 (3 Volt), CR 2 (3 Volt), Procell alkaline, Coppertop alkaline, and Ultra—at some of the best Duracell battery prices around. When you buy Duracell batteries from Medic Batteries, you know you’re getting the long life and power you expect from the brand. We store all our batteries properly so we can guarantee their freshness. 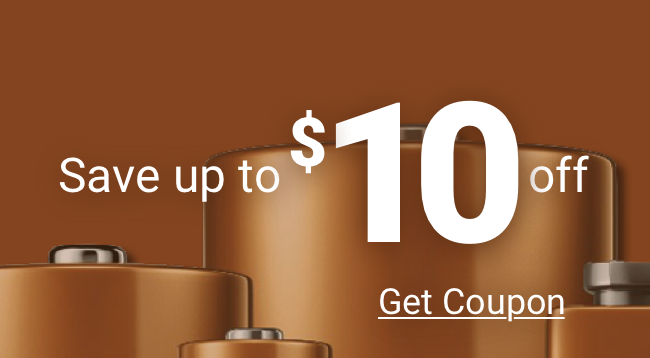 Our low Duracell battery prices, fast shipping, satisfaction guarantee, and superior customer service make us the place to supply whatever products you need from the Duracell battery company. You will consistently find low Duracell battery prices at Medicbatteries.com. Order online or call us today.